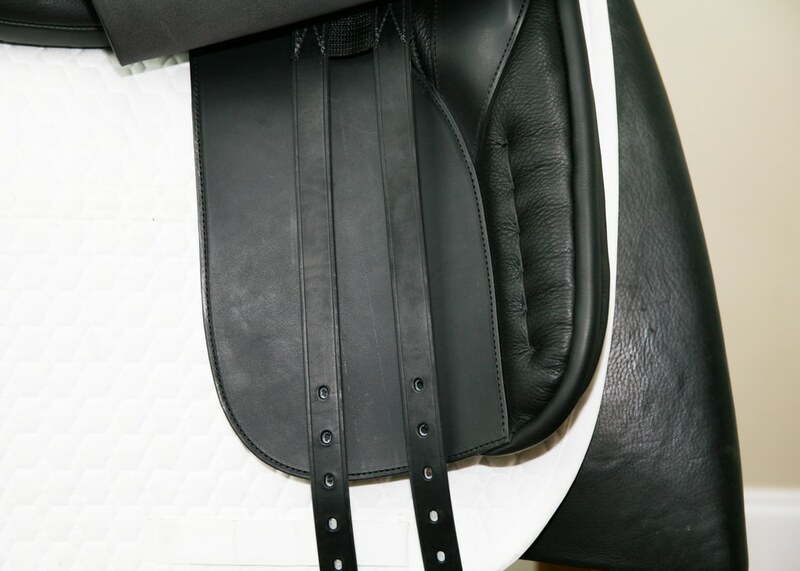 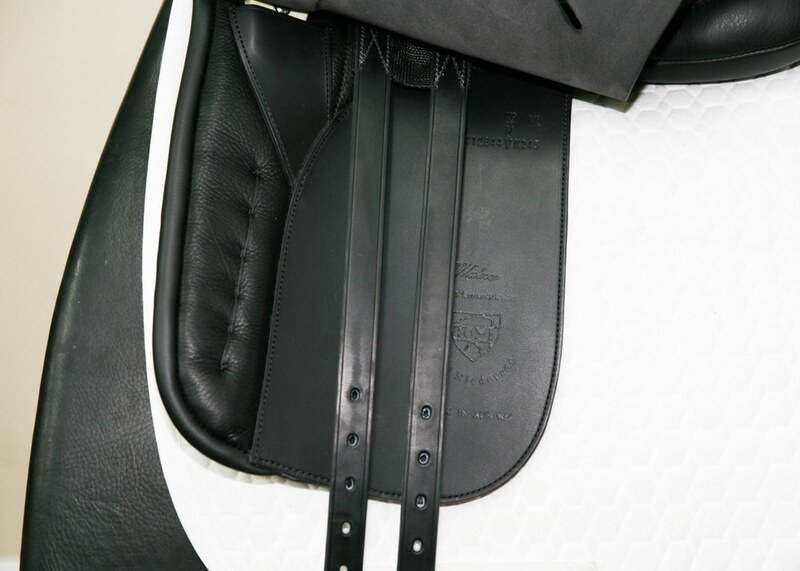 Karl Niedersuss saddles have been chosen by the Spanish Riding School in Vienna, the Austrian National Team, the Dutch National Team, and many other European and North American champion dressage riders. 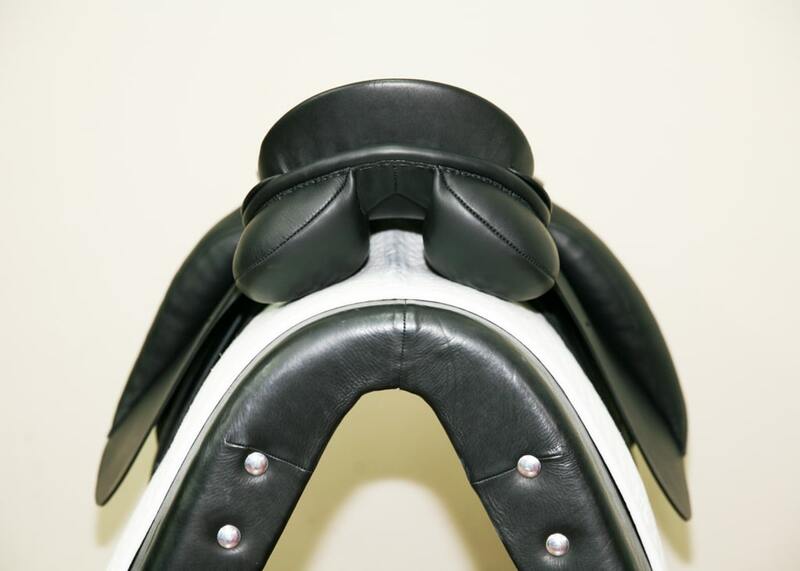 Karl Niedersuss was an official saddler to the 1988 Olympics and has practiced the art of saddle making for over 200 years. 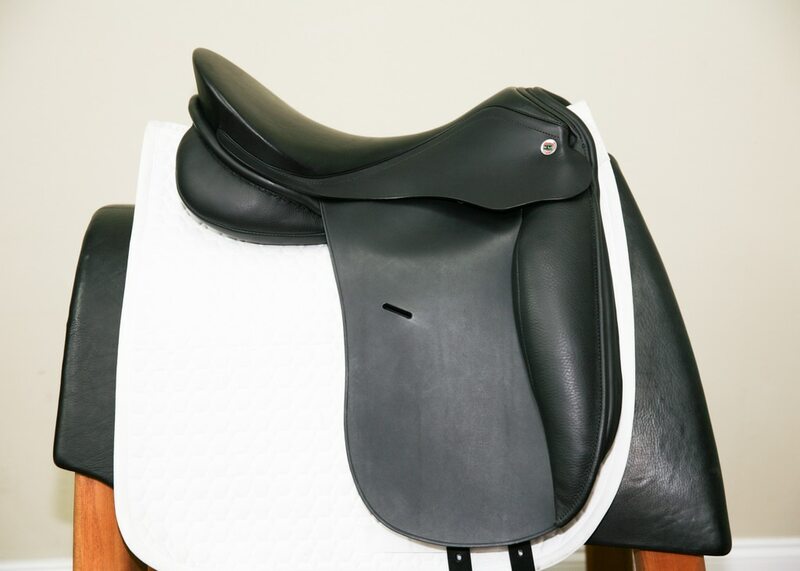 Karl Niedersuss offers a generous 5-year guarantee on all saddle parts and craftsmanship. 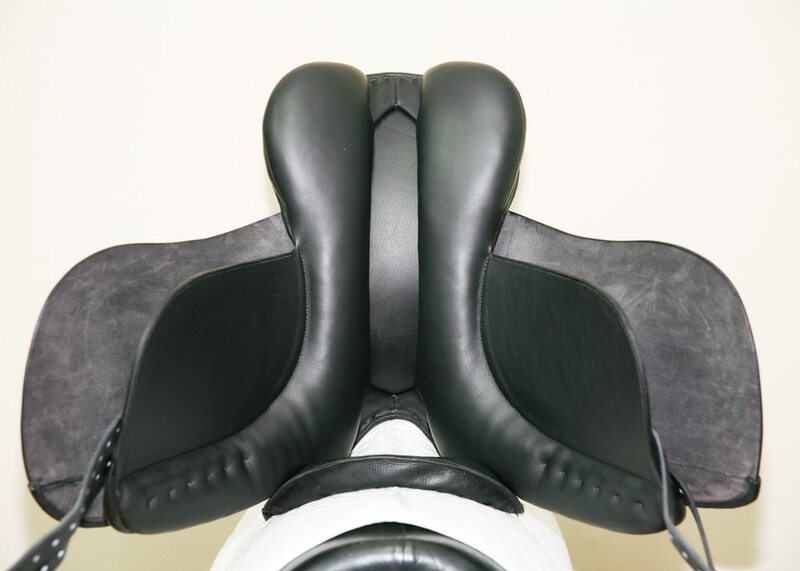 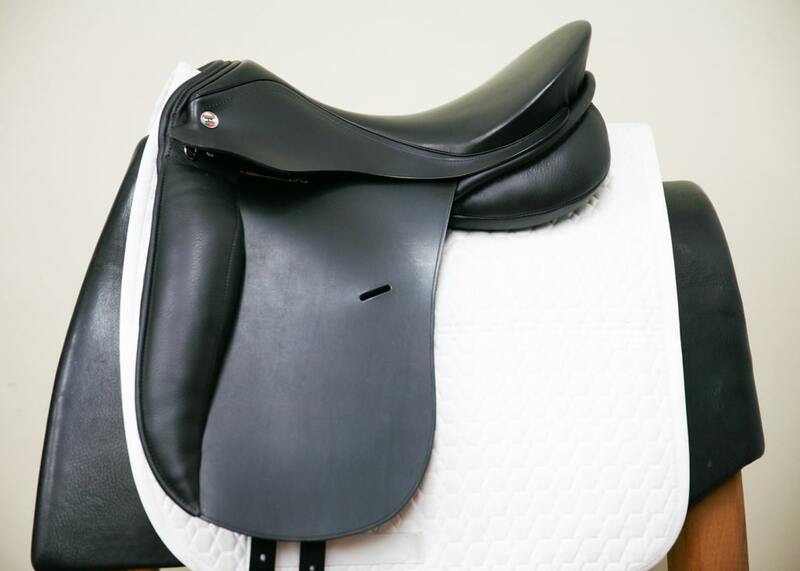 For saddle care and maintenance, the company recommends Effax Combi Leather Cleaner and either Effax Balsam Leather Conditioner or Passier Leder Balsam.